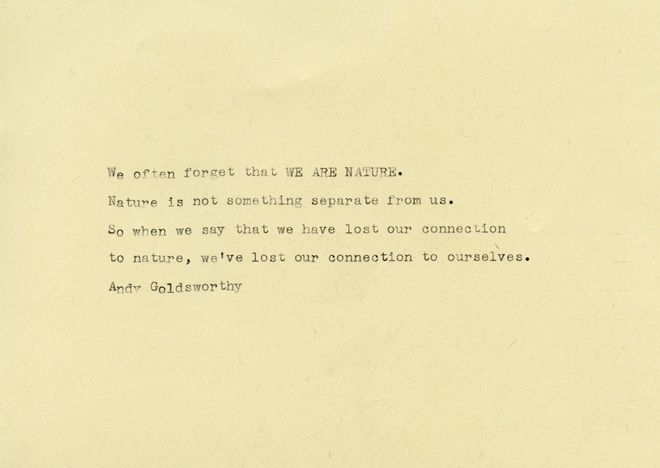 We love this quote from Andy Goldsworthy and are sharing it with you to honor fall and to mention that now is a perfect time for excursions upstate to destinations like Storm King. 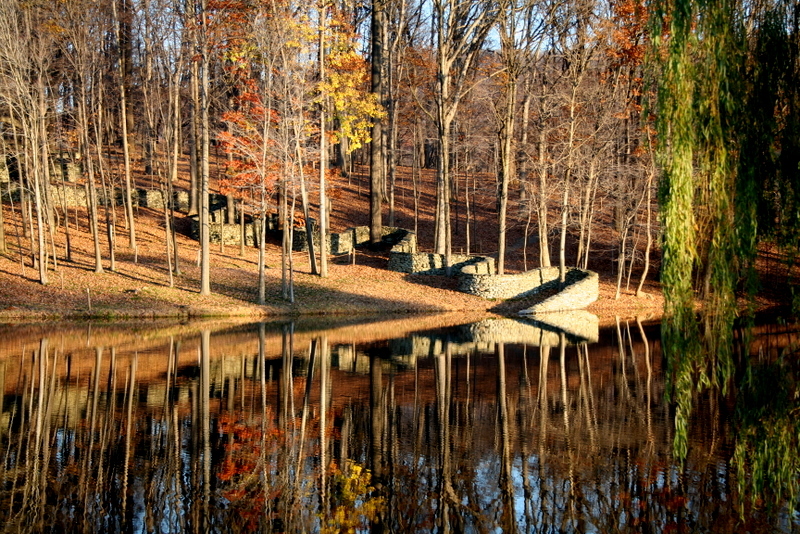 In addition to Goldsworthy’s masterwork Wall, see permanent installations from world-famous masters such as Alexander Calder, David Smith and Isamu Noguchi. 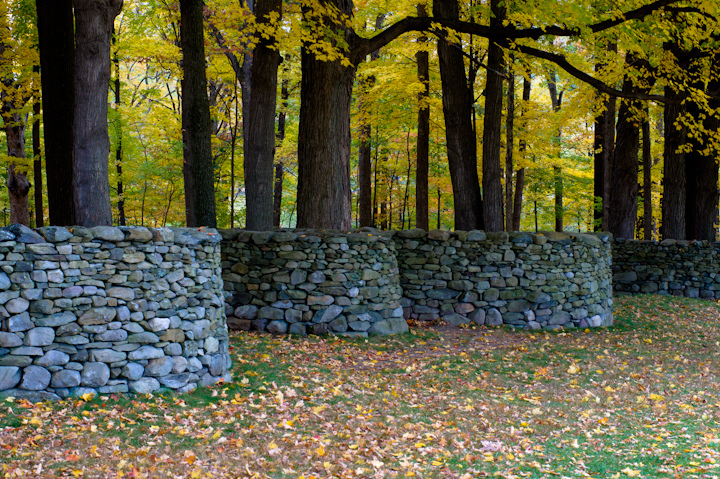 We love Storm King for its historical and artistic importance but also for its sublime landscape and vantage points. Rent a bike while there or stroll through the many sculptures and installations for a completely unique Hudson Valley experience. While visiting, be sure to check out the Light & Landscape exhibition there, which will continue through November 11, with tours of the beehives that are a part of Peter Coffin’s “Untitled (Bees Making Honey)” piece held every Saturday. All works in the exhibition play on the use of natural light as their essential artistic material. 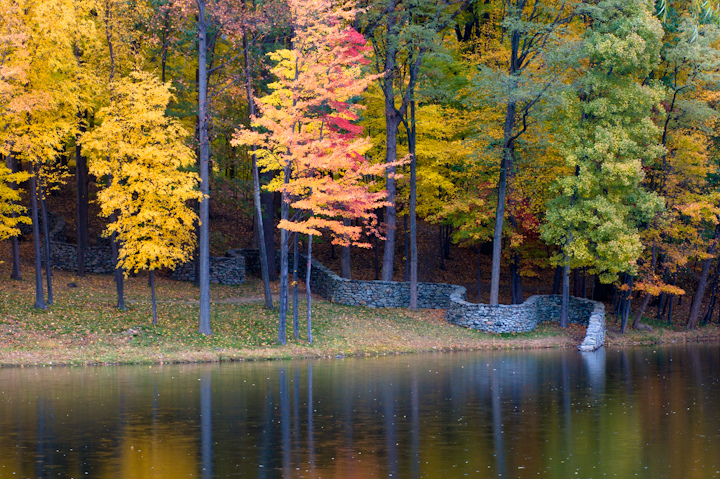 Storm King is open Wednesday-Sunday from 10am-5:30pm through November 11 then open the weekends of November 17-18 and 24-25.